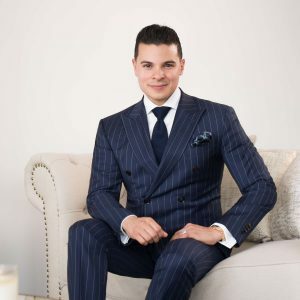 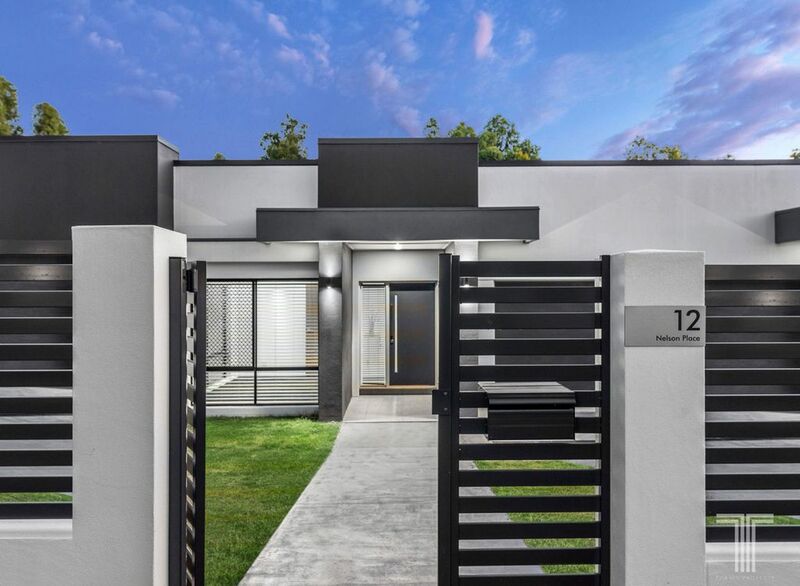 Whether you are looking for a home to accommodate your extended family or offer income potential, this expansive dual living residence boasts an inspired design and exquisite interiors. 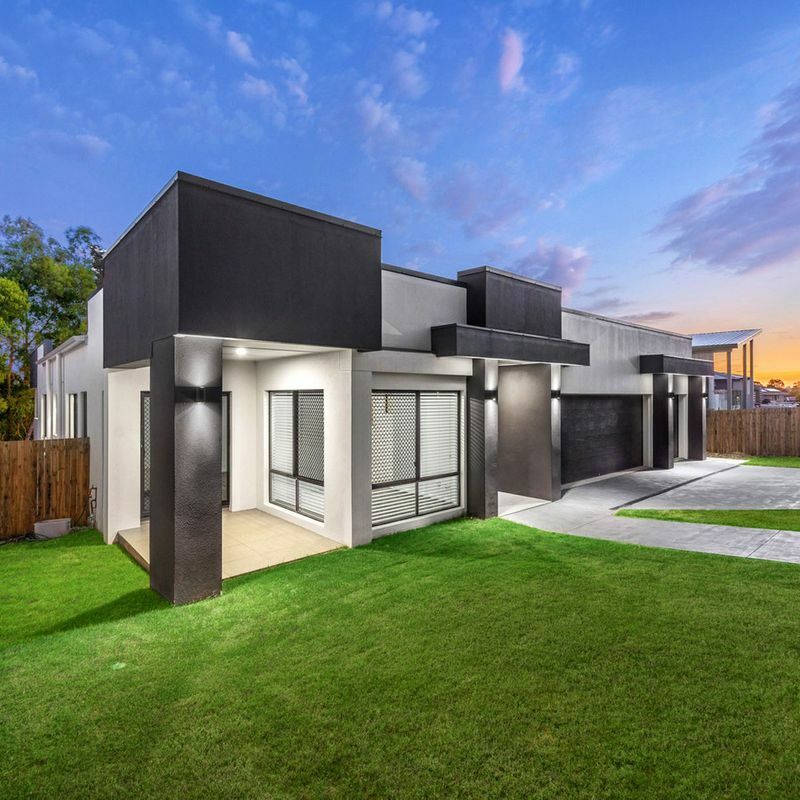 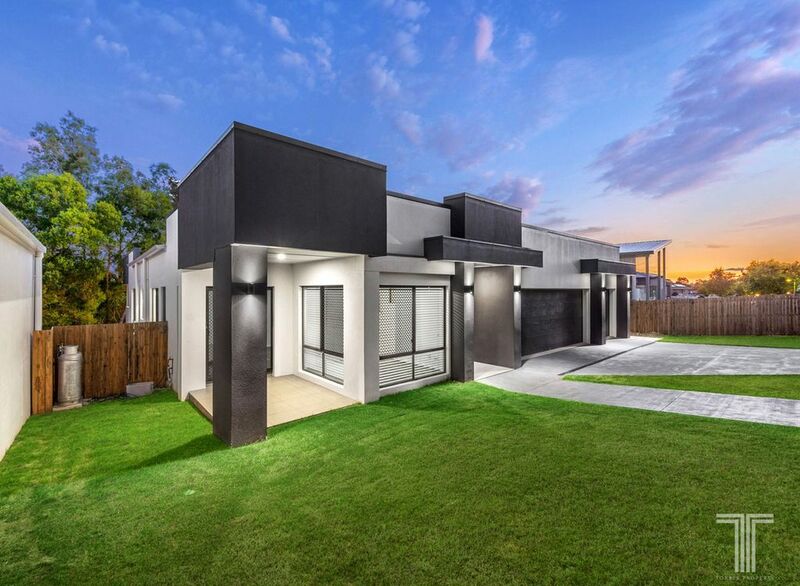 Housing two fully-equipped and self-contained levels across a 723sqm site, this layout has been designed to offer two separate houses in one. 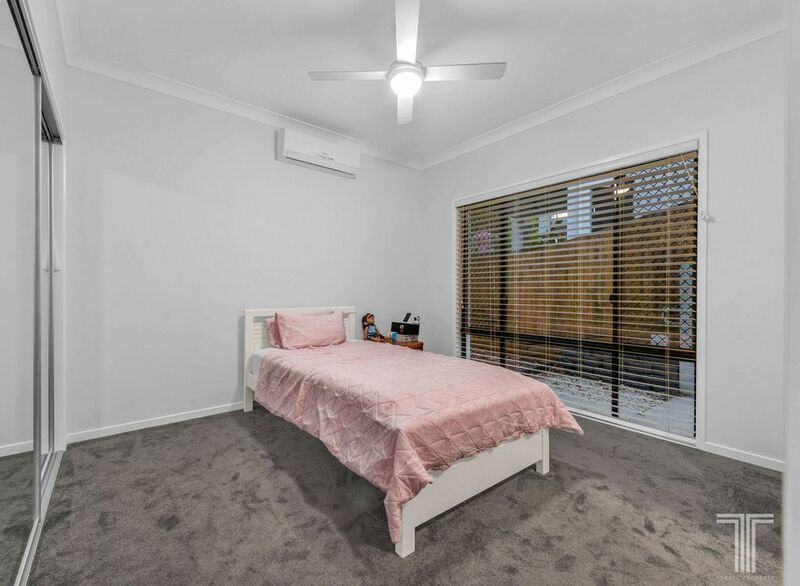 Ideal for those with grandparents, extended family, adult children or those seeking extra income through renting one floor, or both, this home ticks all the boxes. 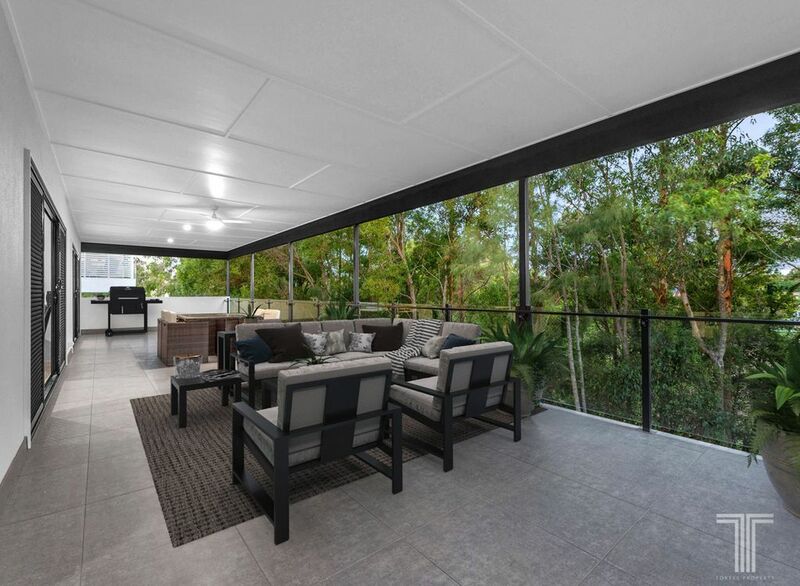 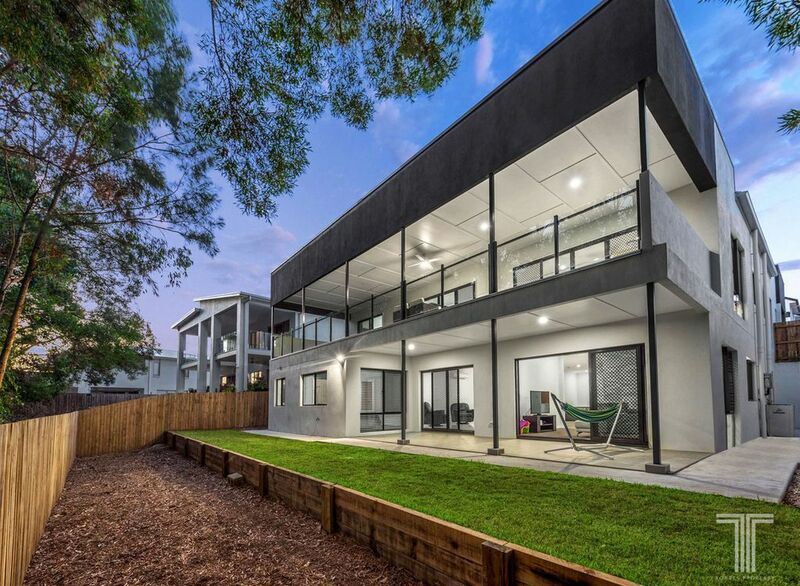 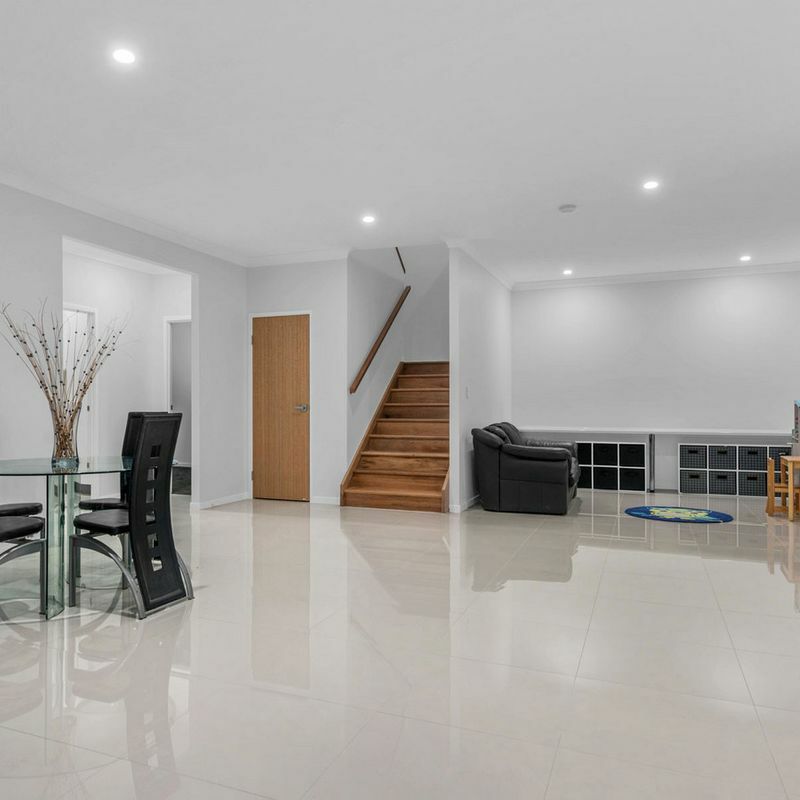 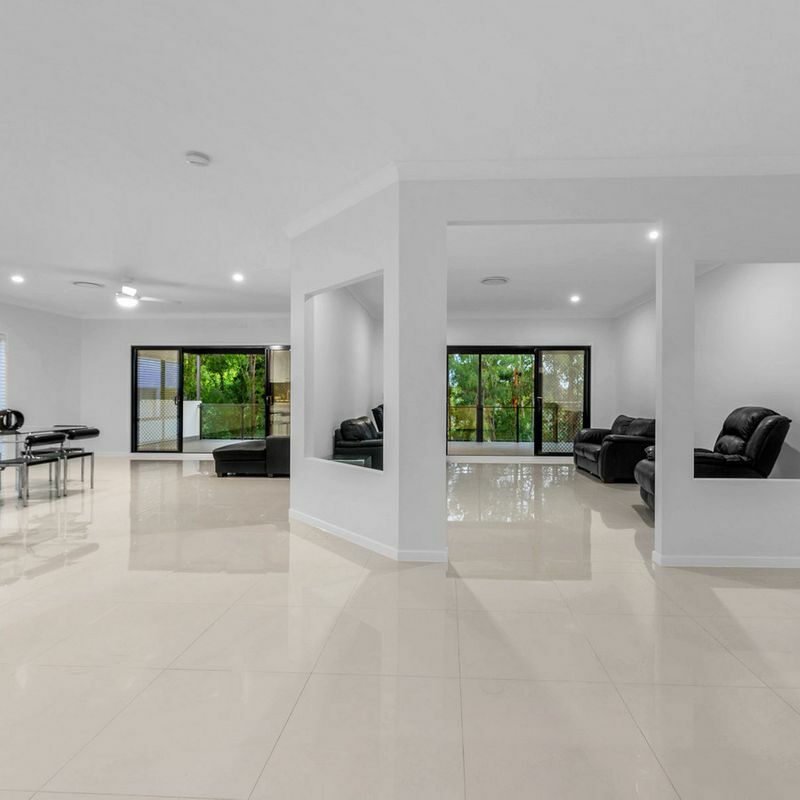 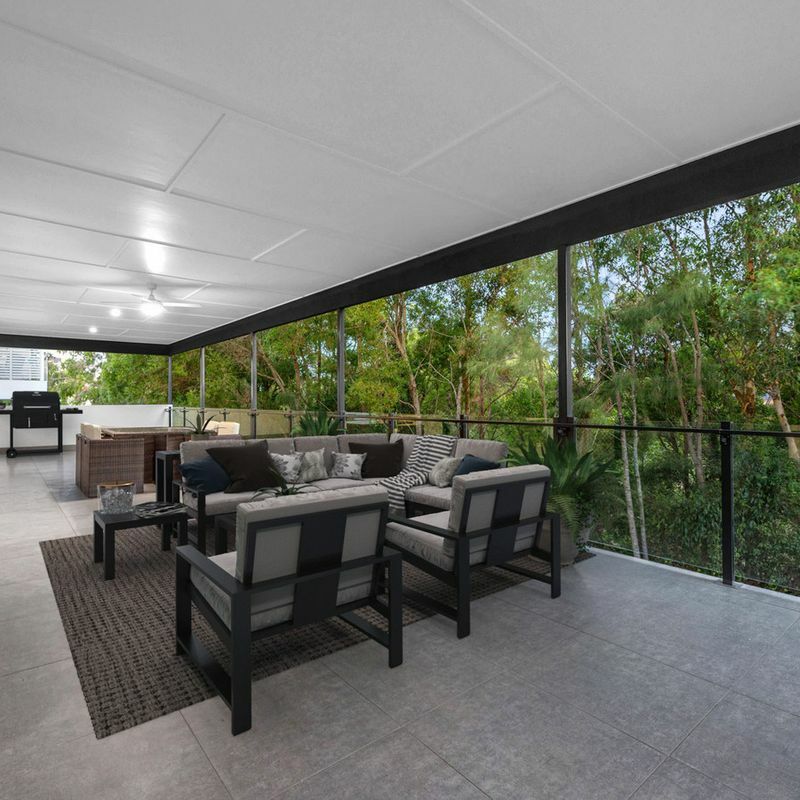 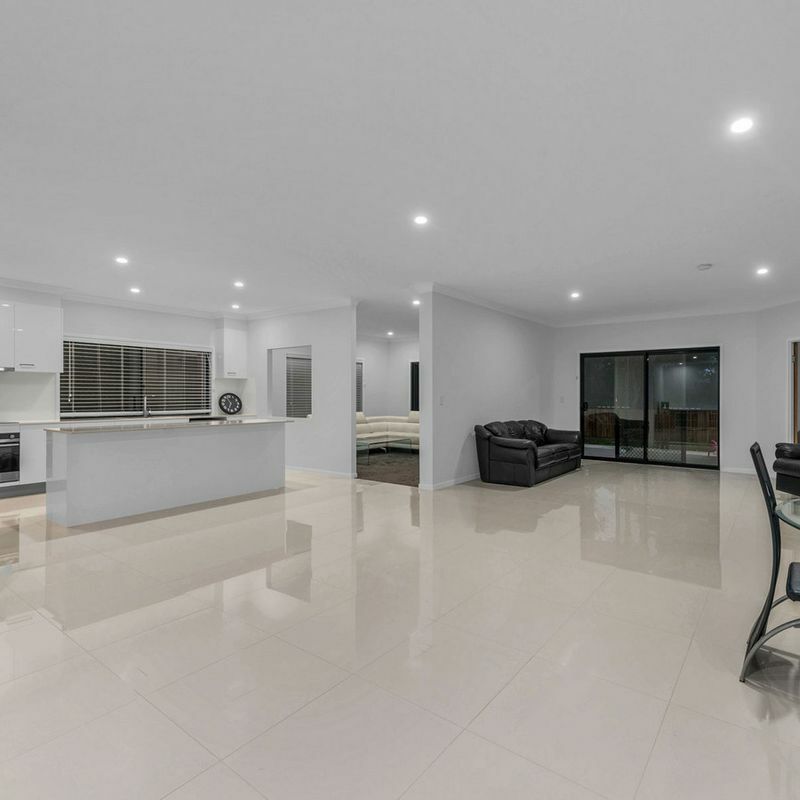 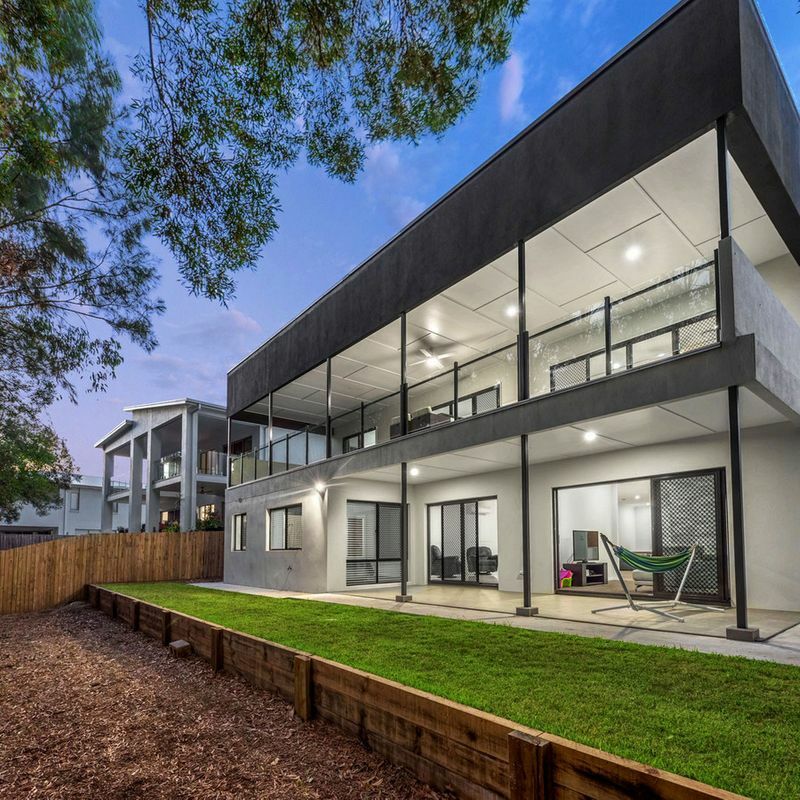 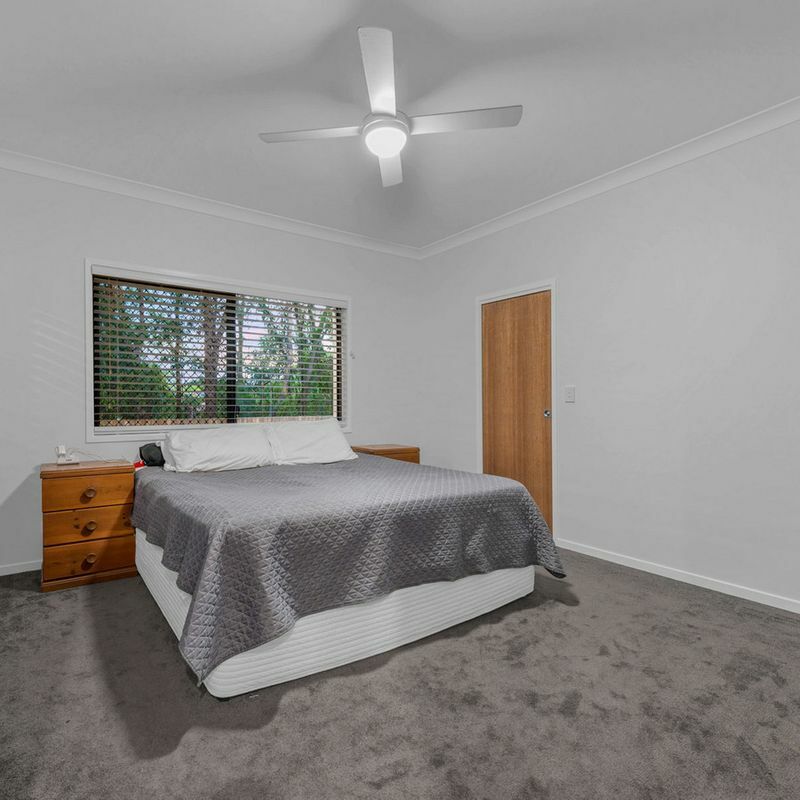 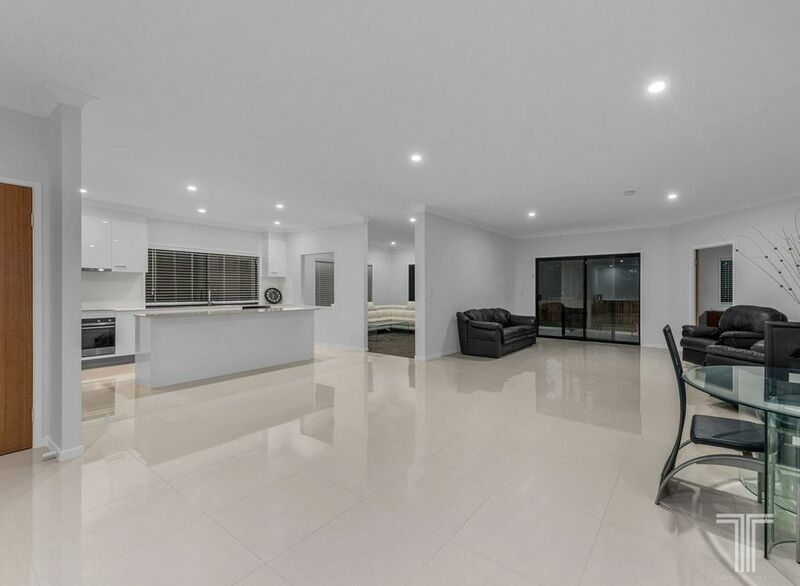 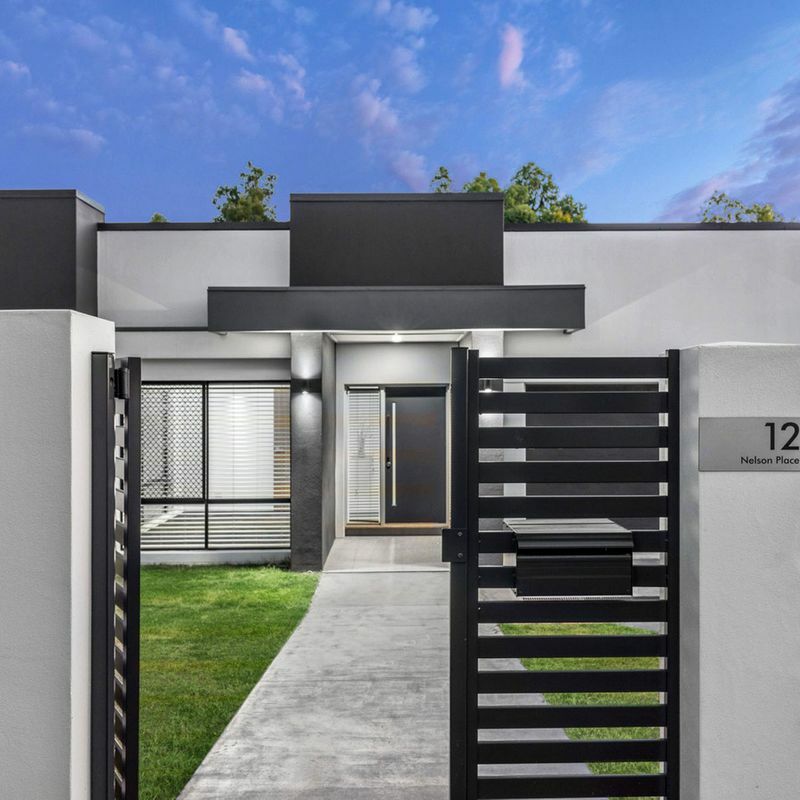 Accessed via the main entry and with internal access from the garage, this expansive floor hosts two lounge and dining areas and an outstanding balcony looking directly over scenic bushland. 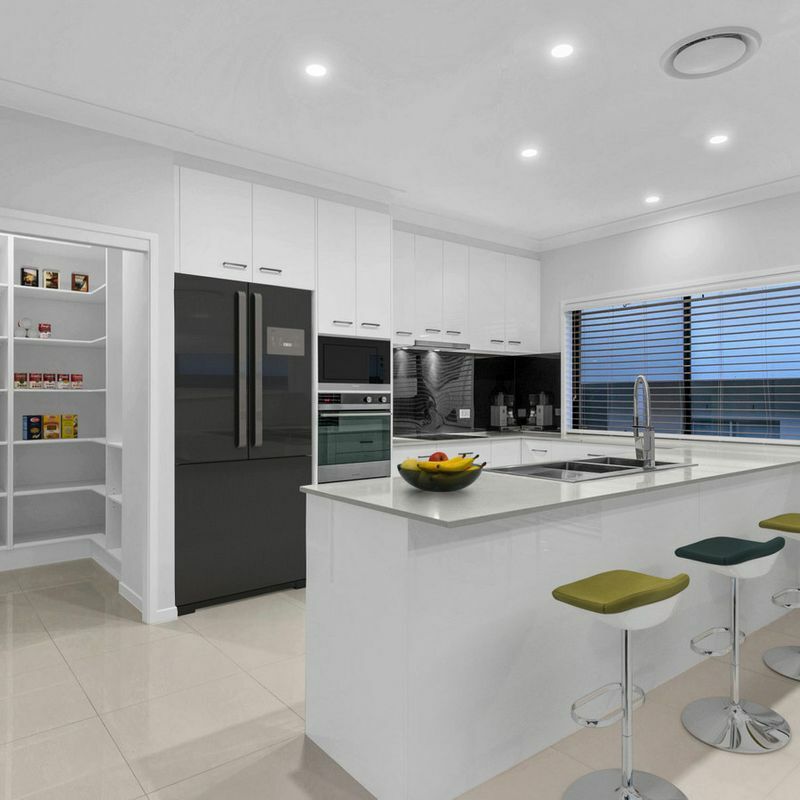 Stylish in design, the kitchen is exceptionally functional and boasts quality stainless steel appliances, induction cooktop, stone benchtops, sleek cabinetry, walk-in pantry and black splashback. 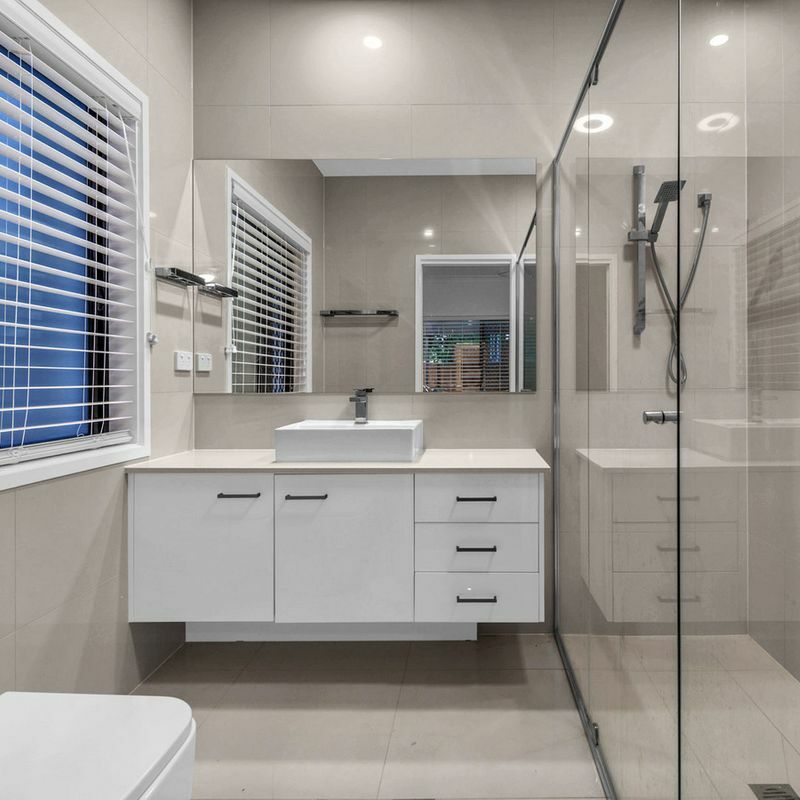 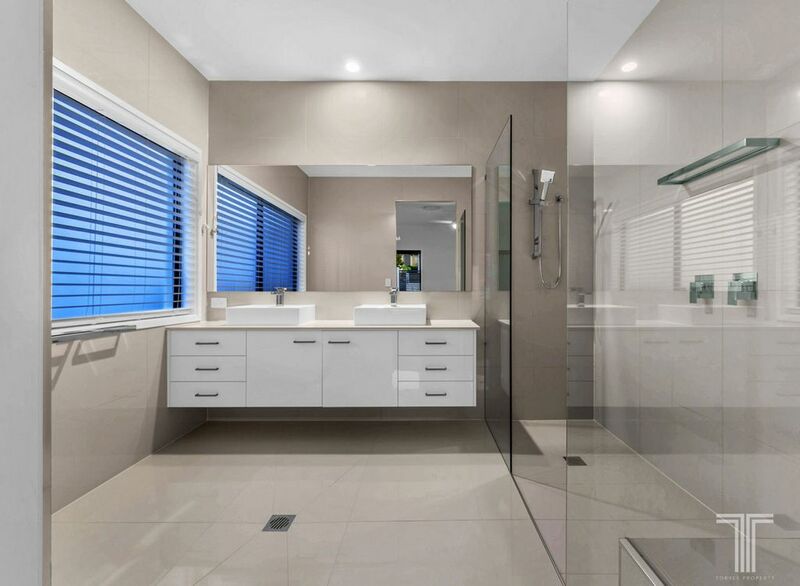 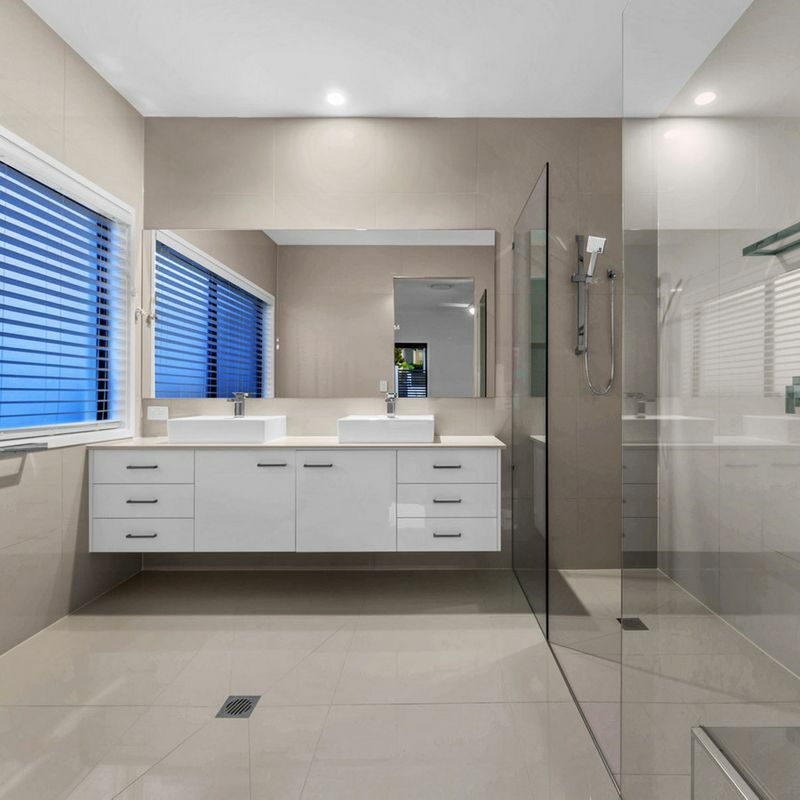 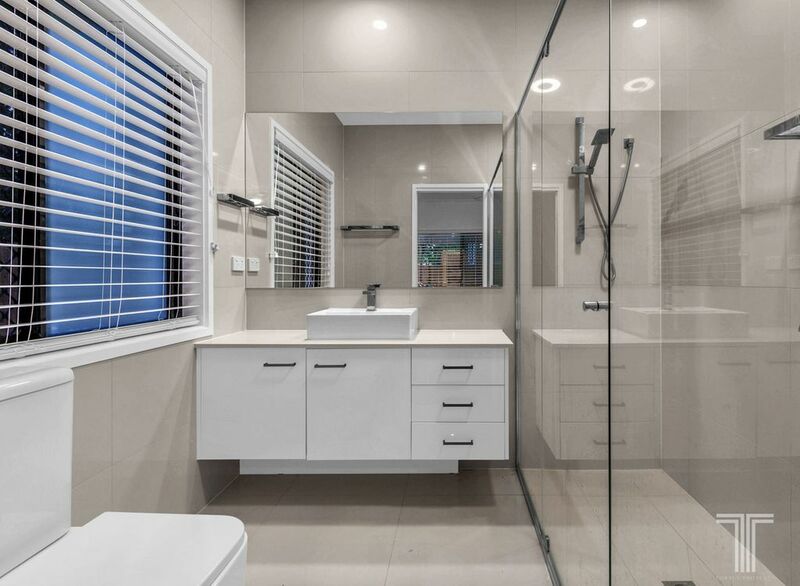 Further, this floor includes a master suite with mirrored walk-in robe, ensuite with dual vanities and double headed shower, plus a private patio. 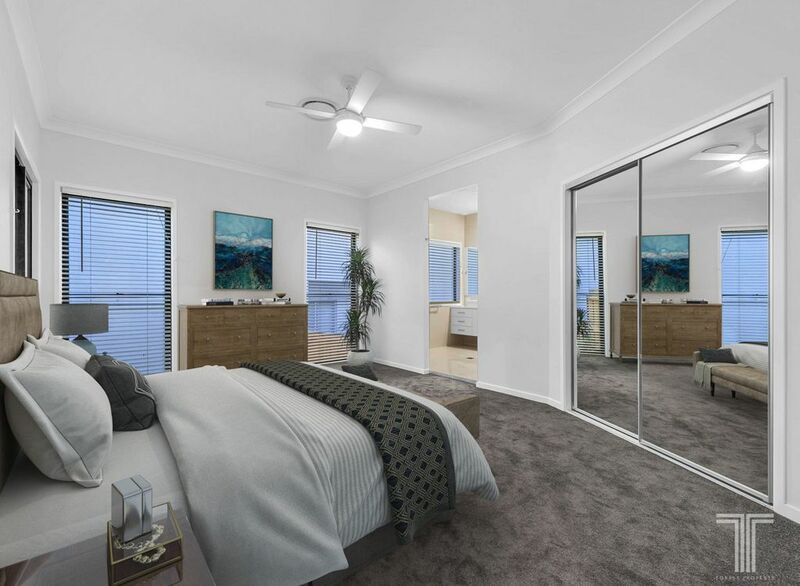 A further two bedrooms feature mirrored built-in robes, while a study/fourth bedroom, two-way bathroom and laundry complete this level. 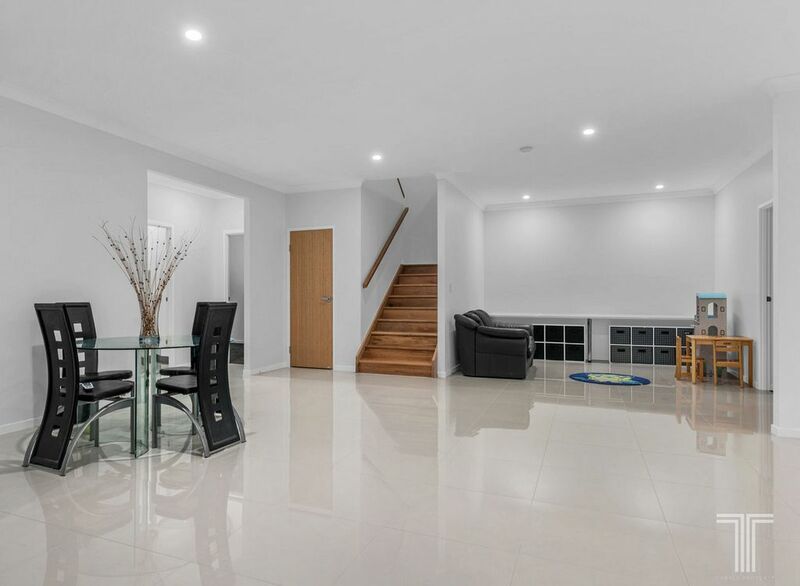 Located via the internal staircase or through a separate entrance, the ground floor features a second self-contained level which can be run independently from upstairs. 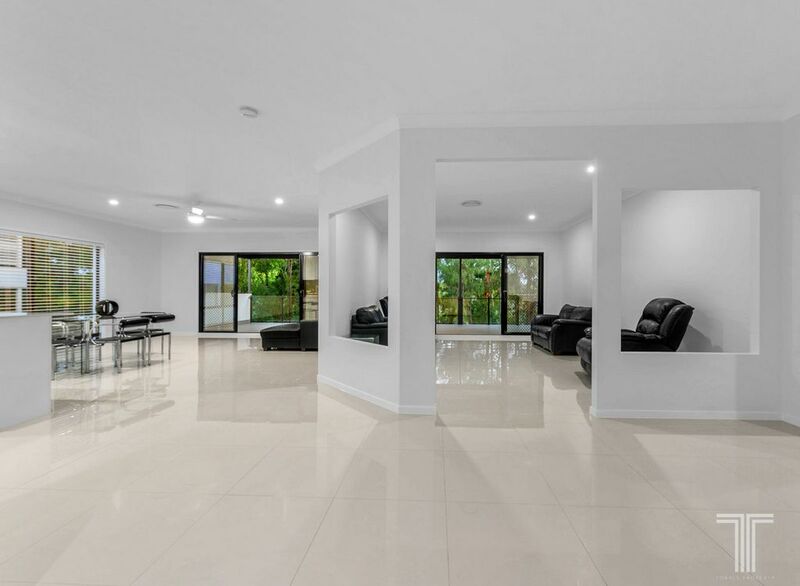 Enjoying two separate living spaces and a large courtyard, there is no shortage of room to relax or entertain. 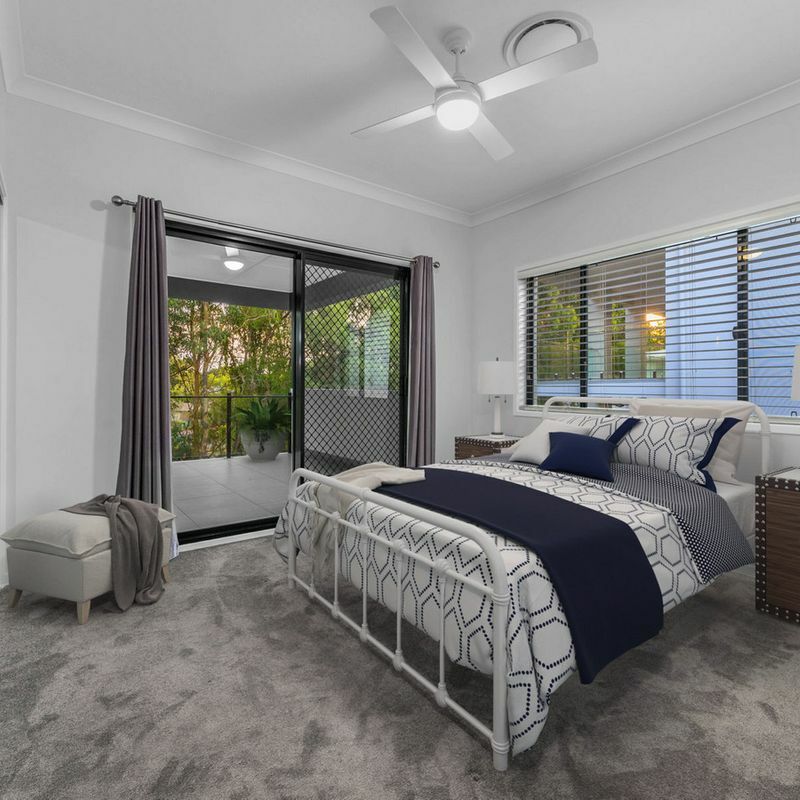 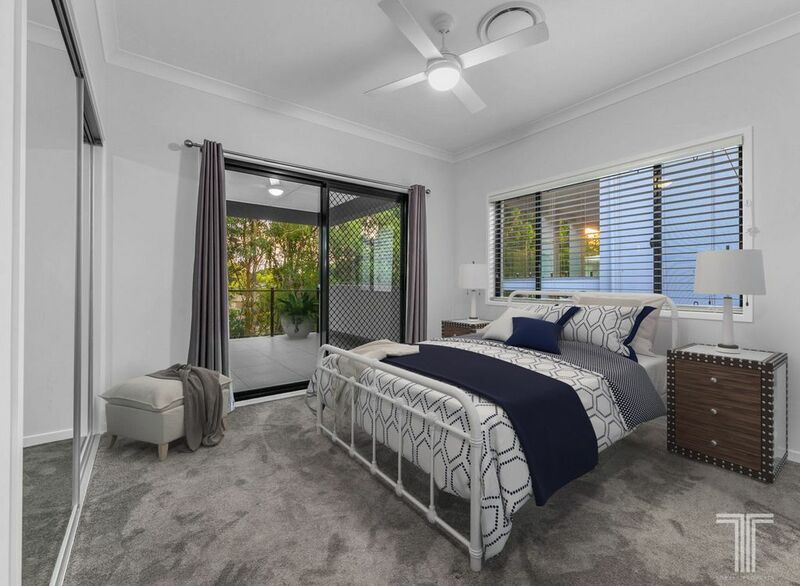 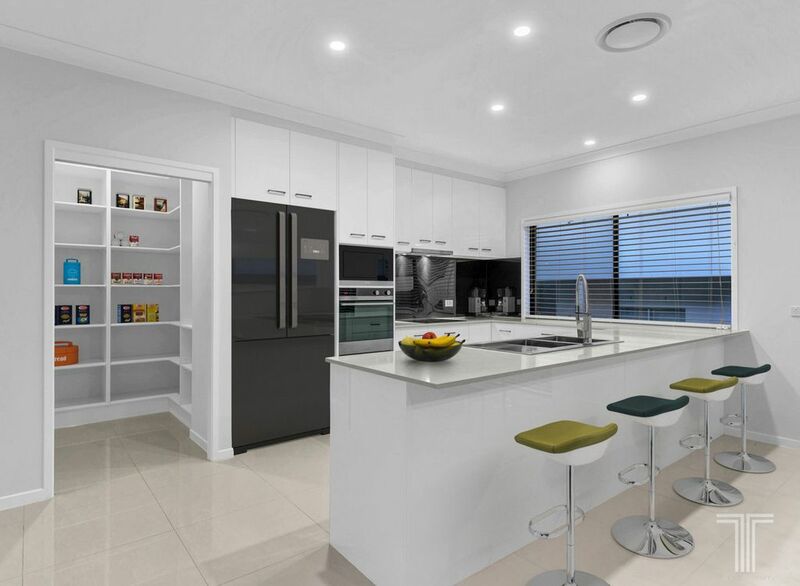 Modern and spacious, the kitchen hosts quality stainless steel appliances, induction cooktop, stone benchtops, sleek cabinetry, walk-in pantry and black splashback. 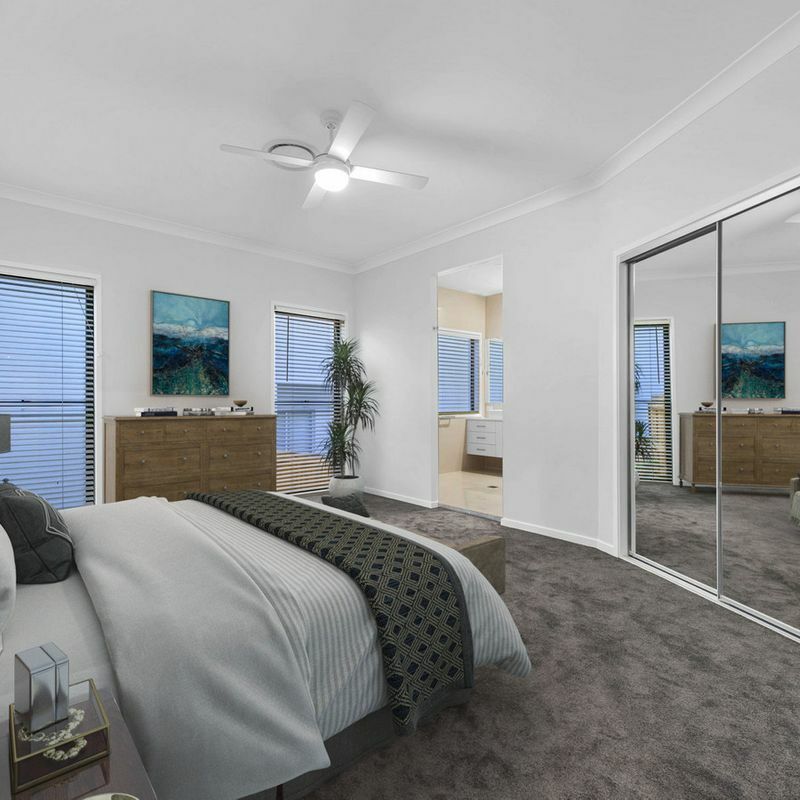 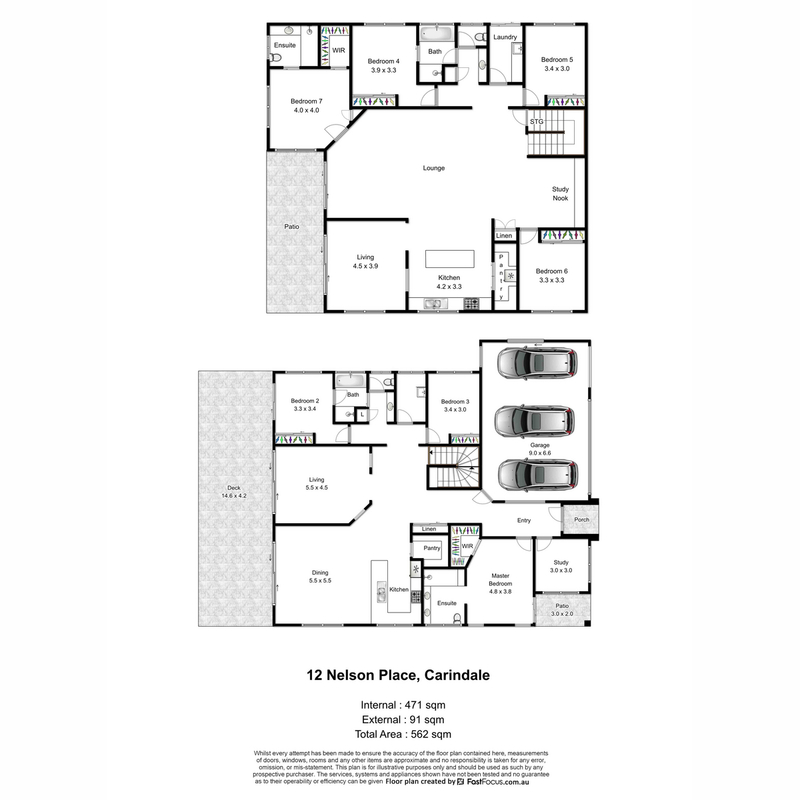 Completing this floor is a second master suite with walk-in robe and ensuite, three bedrooms with mirrored built-in robes, two-way bathroom, study nook, storage and laundry. 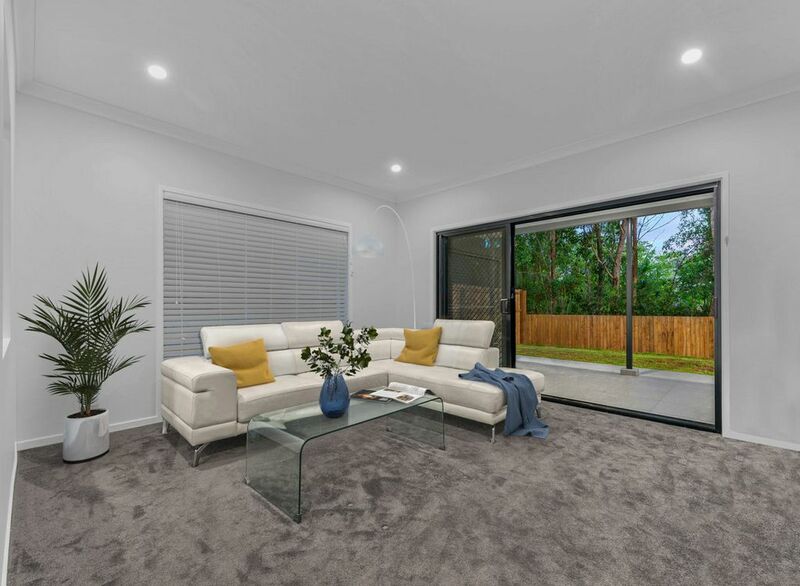 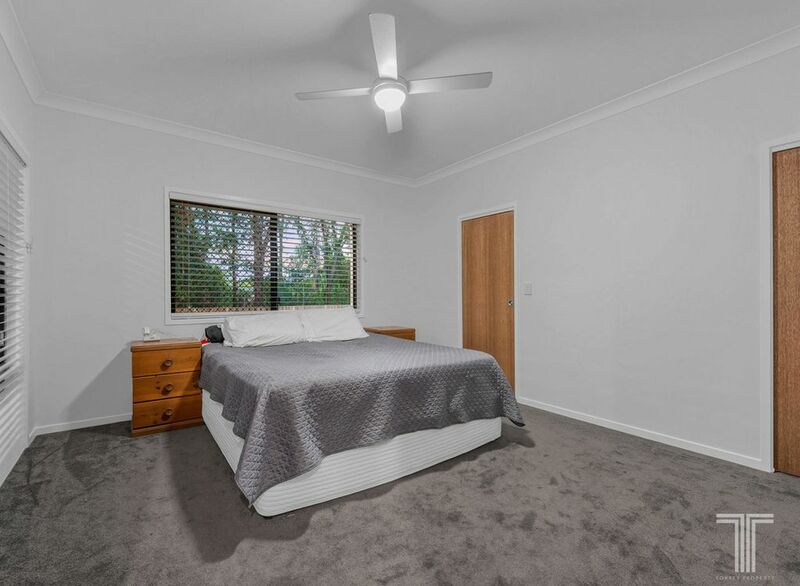 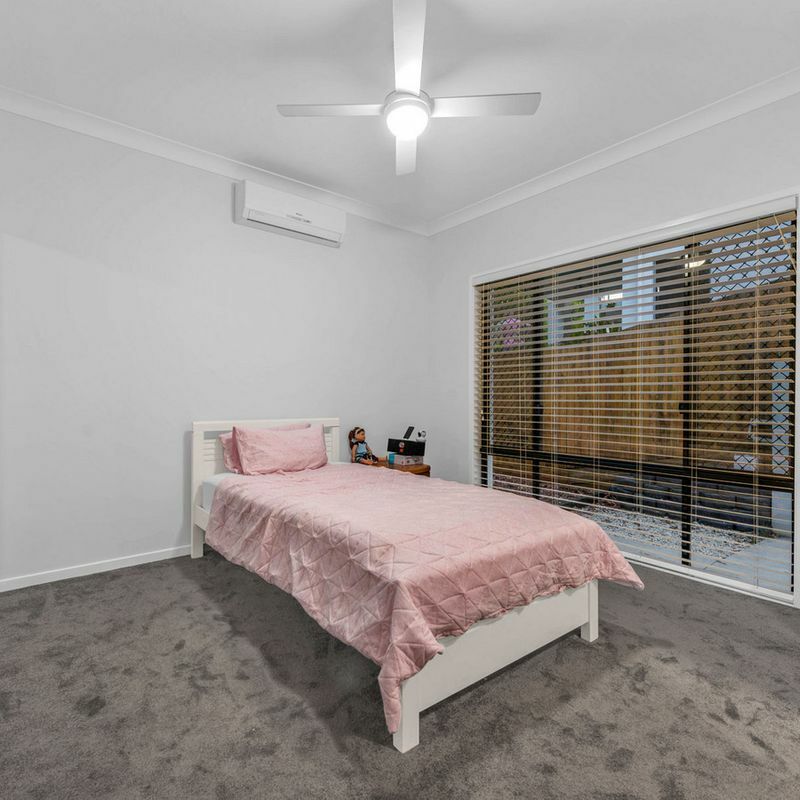 Positioned in a quiet cul-de-sac surrounded by spectacular houses and backing onto Greendale Way Park, this home offers further nearby parks, swim school, Pacific Golf Club, Westfield Carindale and quality schools. 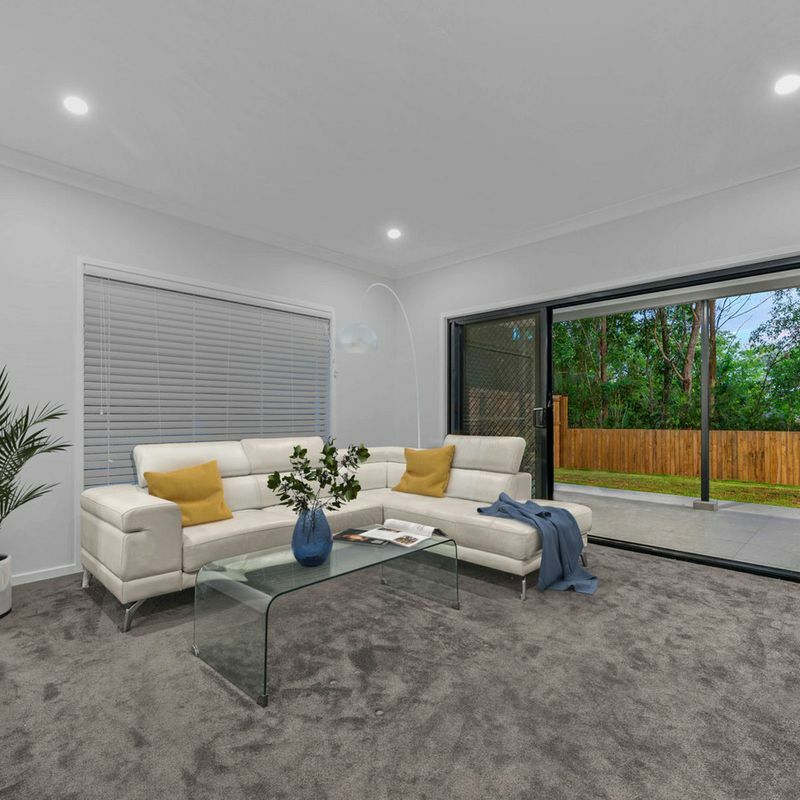 Only moments from the Gateway Motorway for quick trips up and down the coast, this home is most deserving of an inspection – enquire today!